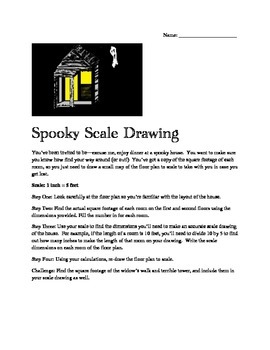 A fun Halloween lesson for middle school: create a scale drawing of a spooky house! 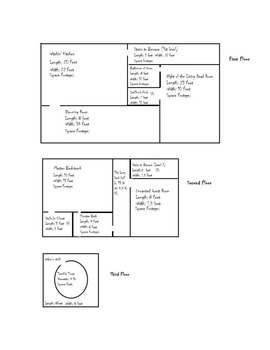 Using a provided floor plan, students can calculate square footage and use a scale to create their own drawings. Includes student guide, floor plan, and teacher guide with answer chart and ideas for special needs modifications, challenges, and extensions! 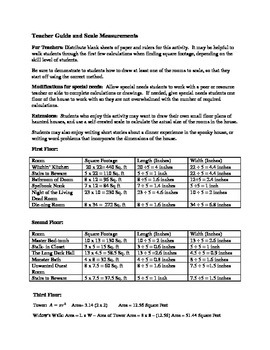 This activity can be done as a whole class lesson, partner or group assignment, or independent activity depending on the needs of your students.